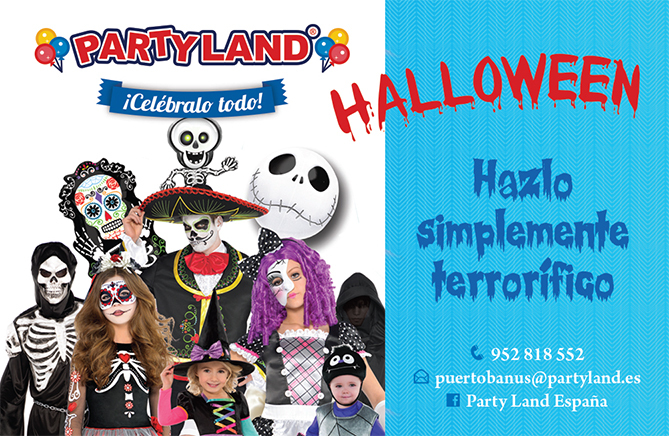 Party Land is located just outside Plaza Marina Banus and El Corte Ingles in Puerto Banus, Marbella. 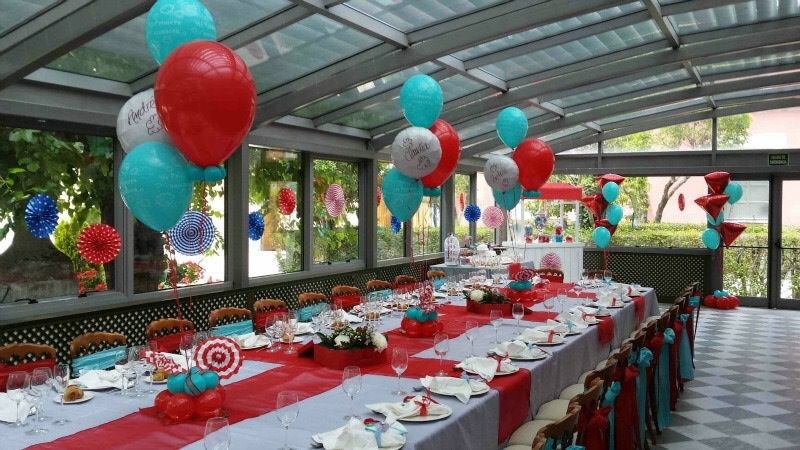 This is a complete one stop shop for all your party needs, whether you are planning a kids party for ten friends or a wedding reception for hundreds. You'll find literally everything you need here as well as a customer-focused, English-speaking staff ready to assist you. This store is part of a nationwide chain with locations throughout Spain. This particular branch is the only one you can find in Marbella. 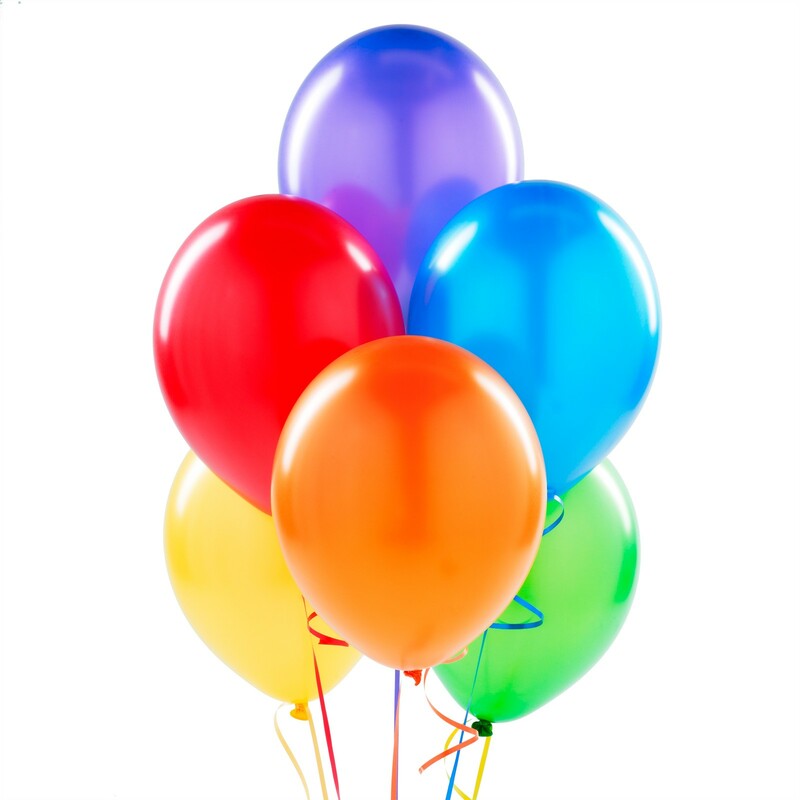 Balloons: Party Land are experts in balloons and balloon decoration. You'll find literally every shape, size and colour here. Loads of branded and character balloons to choose from as well. Whether you are looking for that perfect colour or Disney branded balloon, you'll find it at this store. 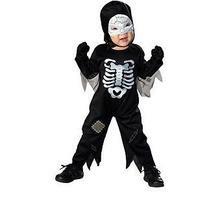 Kids Costumes: a complete and wide selection of costumes for boys and girls of all ages. Classic styles as well as popular character costumes are all featured in a range of sizes to make finding the right costume for your kids as easy as possible. Adult Costumes: are also a big part of the inventory that this store has on hand. Whether you're planning for Halloween, a Spanish Festival, or a special party, you'll find a huge selection of styles and sizes ready for you to have that perfect outfit. Decorations: are a very big part of what this store has available. Tableware and decorative items for any size or themed event are all easily accessible. 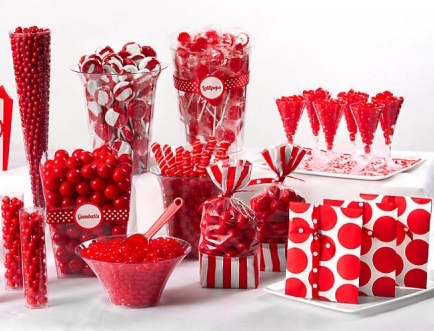 The store even offers party set-up and delivery services to assist you in preparing the perfect event. Birthday Party Decorations: are sometimes tough to find in Spain - but not at this place. 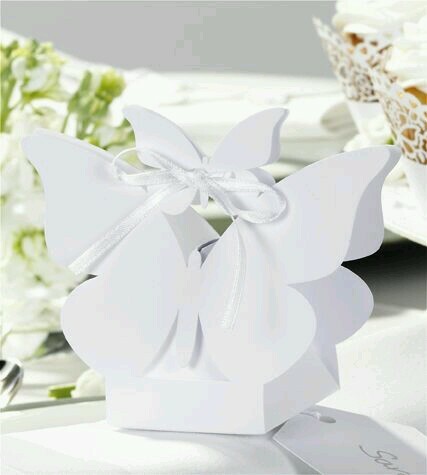 They feature an exceptionally broad range of beautiful decorations to make your table look breathtaking for any event. Decorations for Weddings & Communions: are a major part of life on the Costa del Sol and this shop has it all. From room decorations to beautiful balloon arrangements, the assortment and services available through this store are tough to match anywhere in Spain. 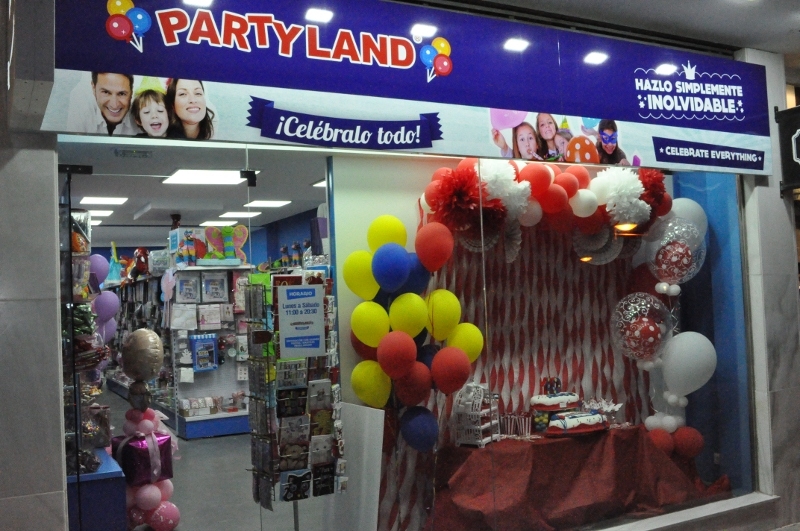 Party Land has everything you need for a fantastic event! 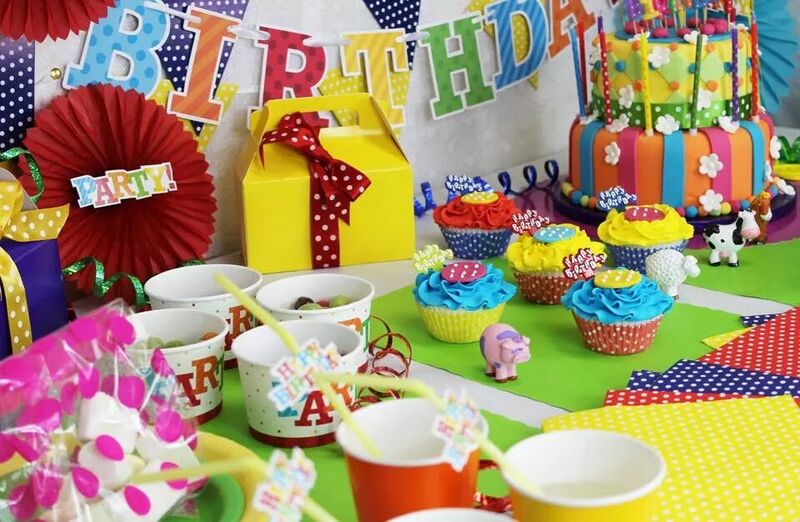 The philosophy behind Party Land is to provide a one stop shop where you can get literally anything and everything you need to throw the perfect party event. What makes this store unique from others is their exceptionally wide selection of products and services for parties large and small. This store is conveniently located just outside Plaza Marina Banus and El Corte Ingles in Puerto Banus, Marbella. Parking is located nearby and the store is open, Monday through Saturday from 11:00 - 20:30.